Dallas, TX, November 17, 2017 – PROLIM, a rapidly growing PLM solutions company, was named as one of the top 100 fastest growing privately held companies in Dallas at the 27th Annual SMU Cox Dallas 100™ Awards Ceremony and Banquet on Thursday, November 16th, held at the Omni Dallas hotel. 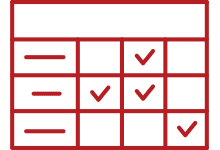 Dallas 100™, co-founded by the Caruth Institute, honors the ingenuity, commitment, and perseverance of the fastest-growing privately held entrepreneurial businesses in the Dallas area. According to Caruth Institute data, this year’s winning companies collectively generated billions of dollars in sales over just the past three years. “We are excited to be selected for the Dallas 100 again this year. It’s a well-known and coveted title in the city of Texas. 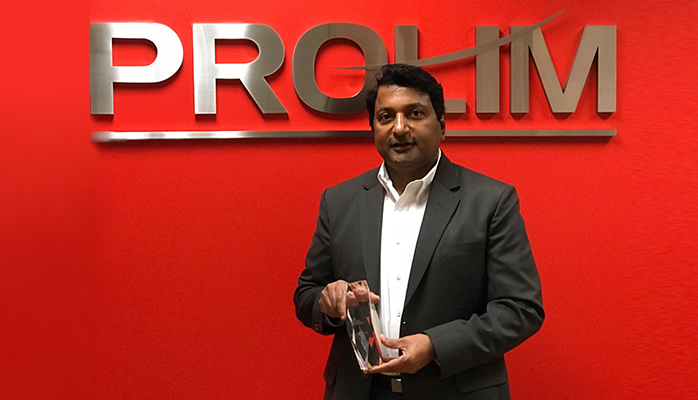 We are proud to be recognized for the hard work and ingenuity we apply to our business practices and look forward to continuing our upward trajectory,” stated Prabhu Patil, CEO, Founder, and President of PROLIM. “I want to share credit with our hard-working employees. Their strong commitment to product innovation and superior customer service means PROLIM is always ready to stand up and lead the business community in creating healthy, happy and more productive work environments. And given PROLIM’s focus on enabling innovation through IT and PLM technology, our team consistently helps our clients quickly scale their PLM needs, reducing their time-to-market. The Cox School’s Caruth Institute for Entrepreneurship ranks the top 100 Dallas entrepreneurial companies annually based on percentage growth and absolute dollar growth over the previous three years. 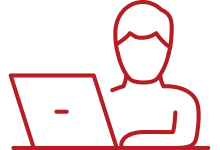 The Institute, working with the accounting firm BKD LLP CPA and Advisors examined sales from hundreds of companies for 2014 to 2016, the last year for which complete data is available. The event recognizes privately held corporations, proprietorships or partnerships headquartered in the Dallas area that often don’t get attention, but which have created jobs and generated wealth for their founders and employees and enhanced the area economy.